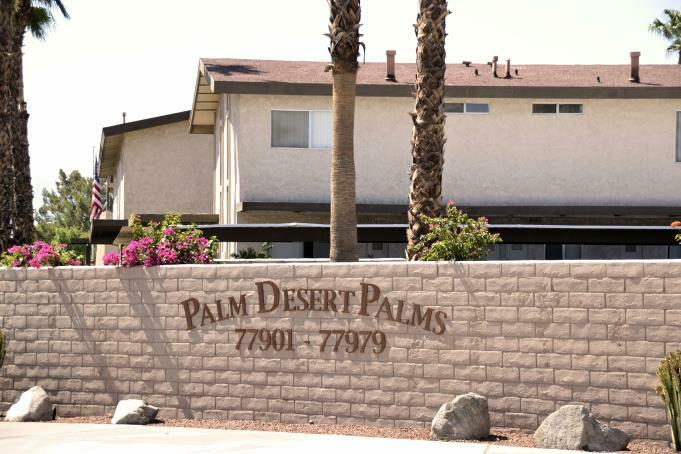 Palm Desert Palms is a one of a kind gated non-smoking community of 40 unfurnished luxury townhouses surrounded by lush mature landscaping. 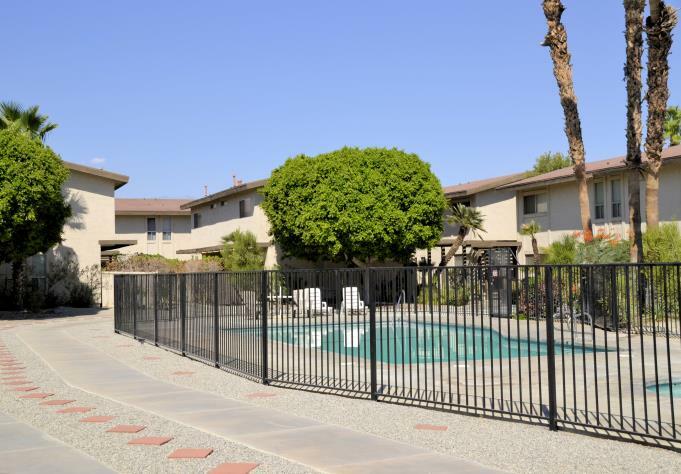 Built as condos you have the remarkable feeling of privacy with the same amenities of owning your own home, but not the responsibility. 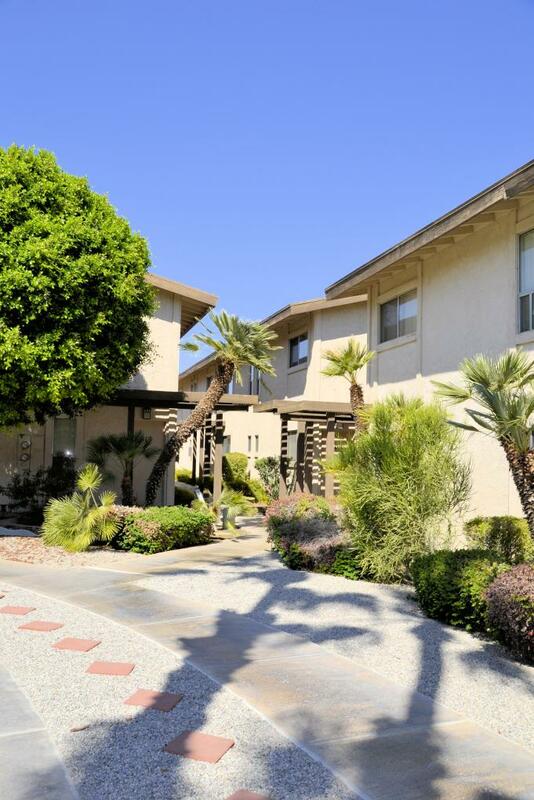 Palm Desert Palms offers fabulous accommodations, and quality features in the most desired and popular neighborhood of Palm Desert. 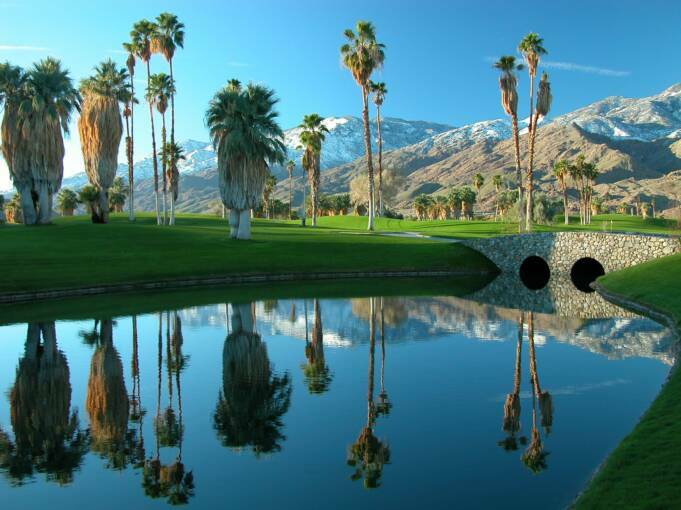 This makes Palm Desert Palms a great and wonderful place to call home. 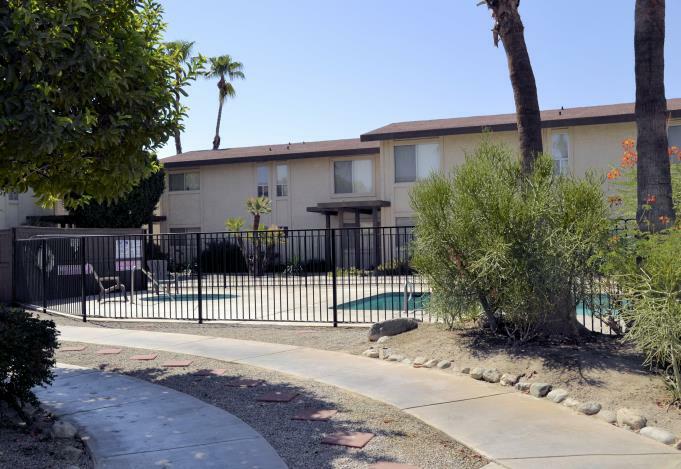 Walking distance to shopping centers, restaurants, banks, and schools. 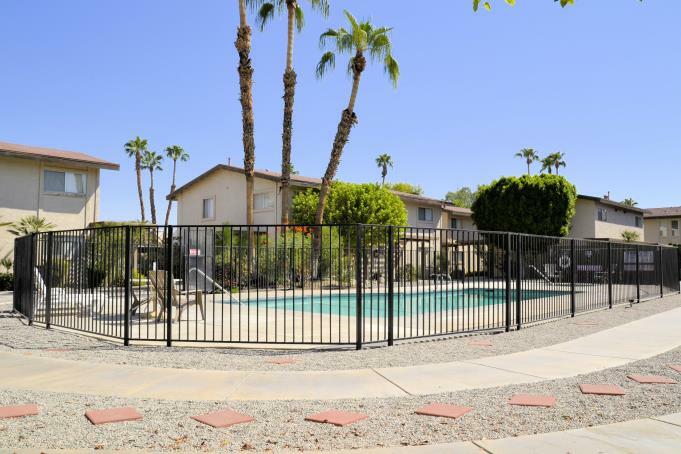 Nearby access to fitness centers and medical facilities. For your convenience, we have provided this resorce section. 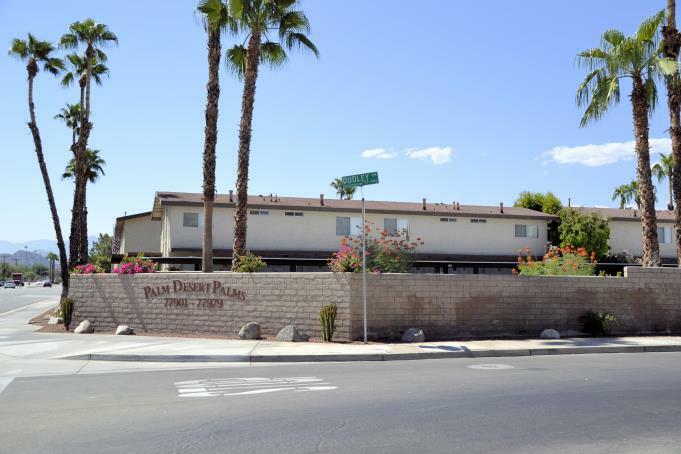 Please refer to the links below, they will aid you in your move and provide key information regarding the City of Palm Desert. 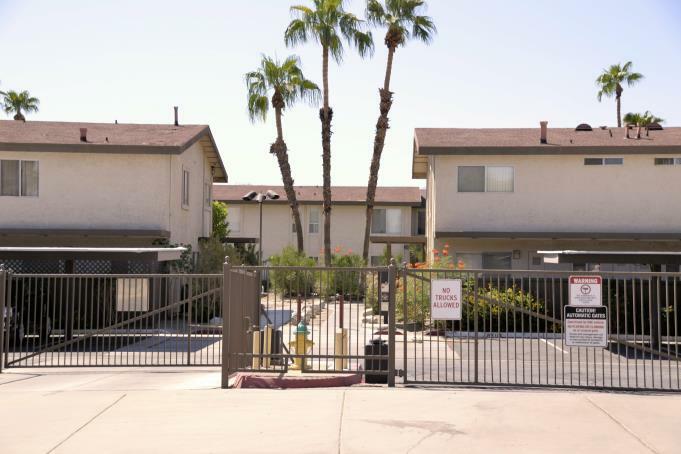 www.palmdesertpolice.org - Crime stoppers, crime prevention and crime statistics.